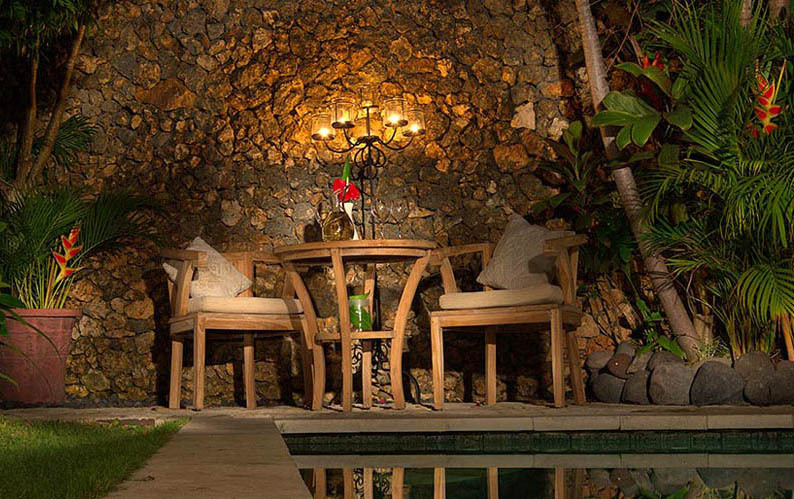 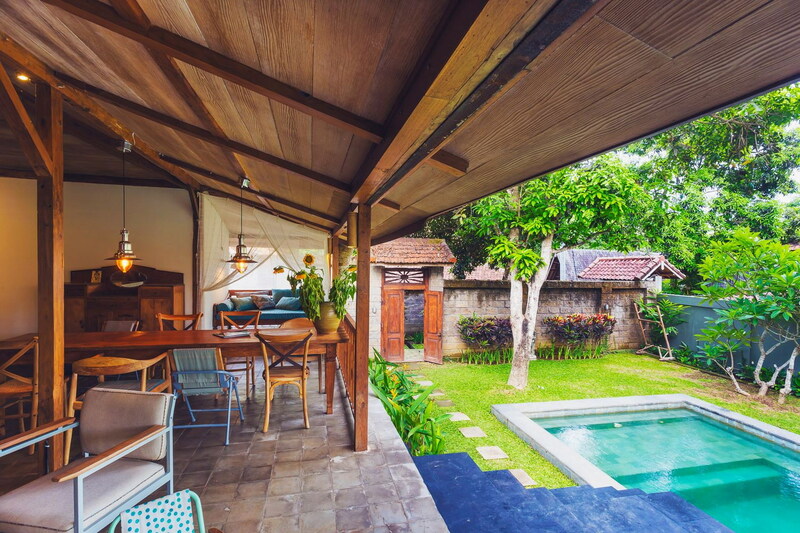 The villas are refined and original with their tropical gardens as well as their wooden furniture, their colors and their styles that are assembled with taste. 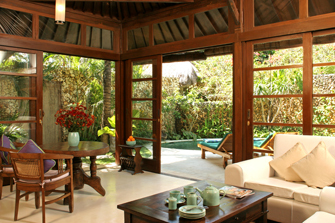 Each room has Internet connection, cable TV, DVD, VCD, CD player, breakfast, AC, telephone ... 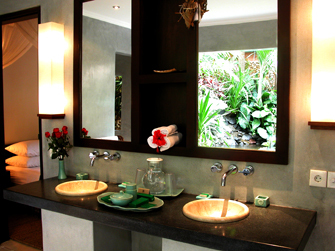 Finally, the sophisticated service and care will revive you. 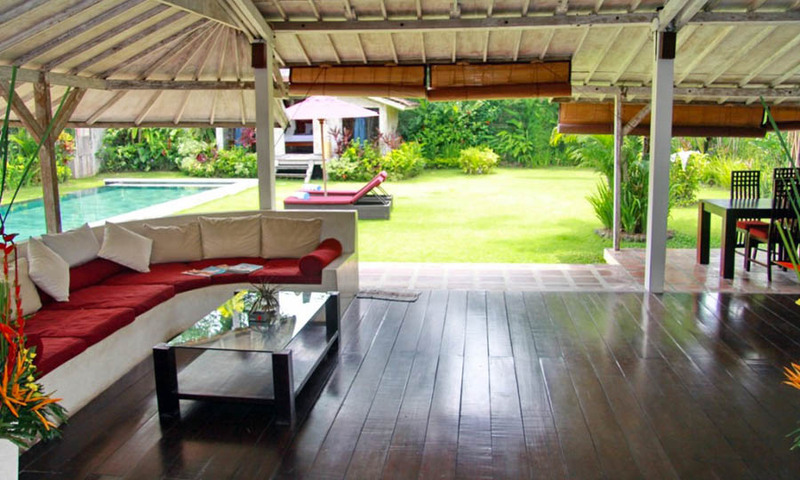 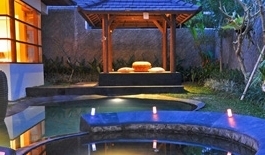 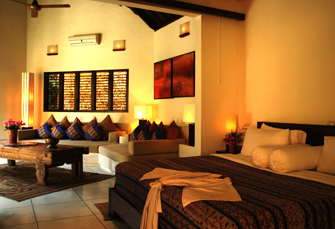 Do not hesitate, rent a villa in Bali, you will love it!